I wanted to increase my energy levels, lose weight, and build confidence in myself. It is very important to me to set a good example for my kids and make sure I’m here to support them and have the energy to be a great dad and husband. This journey isn’t just about me. It’s about my family. I thought about working with Justin almost 2 years ago when I met him. The reality is I let work and anything else become the excuse including money. After seeing the success of friends and being ashamed to take pictures, I decided it was time. I can’t believe it’s only been 60 days but the results are amazing. Justin takes training to another level. Most trainers focus on the training but Justin offers a holistic approach that has allowed me to improve my diet, make better choices, and create a path to sustained success. He cares intimately about his clients and you can see it in everything he does. Don’t run to prepackaged smoothies, crazy cleanses, or diets that restrict you from “cheating”. 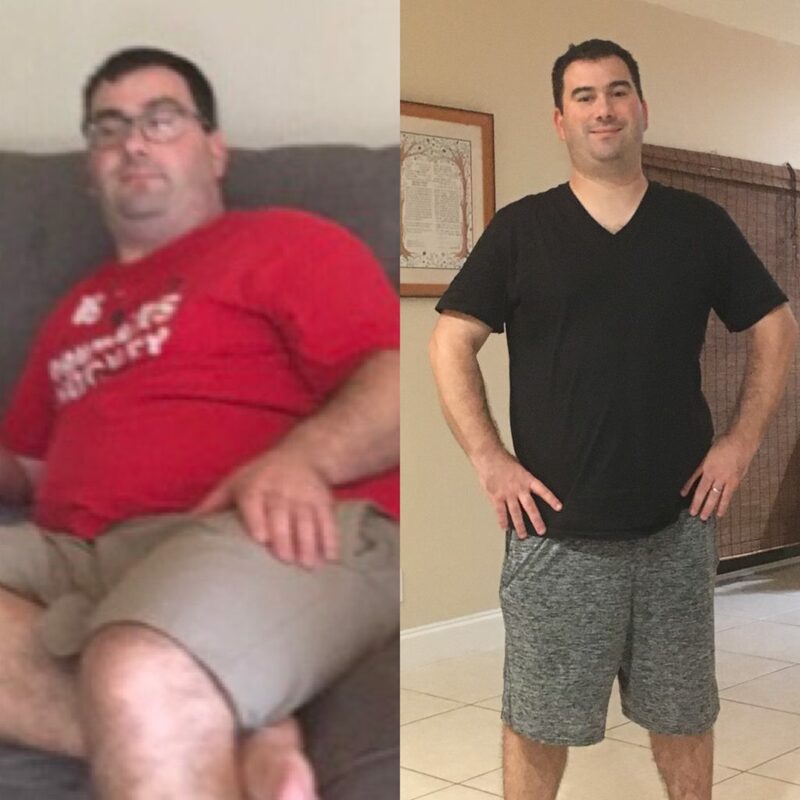 Despite refusing to log exercise or food against my wife’s advice in past, today I believe a huge part of my success is due to logging everything I eat since the day I decided to work with Justin. In 2 months I have lost more than 23lbs and dramatically changed my body composition. My goal is to lose another 20lbs and show my kids how important it is to lead a healthy lifestyle.